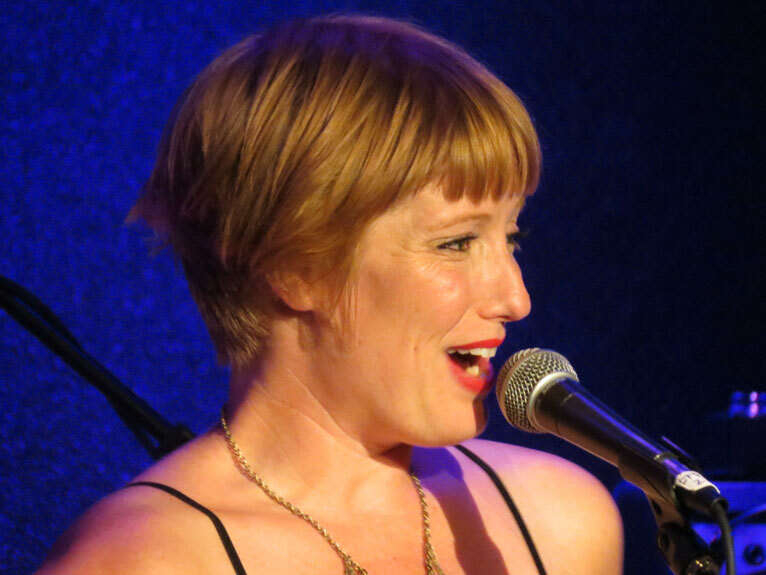 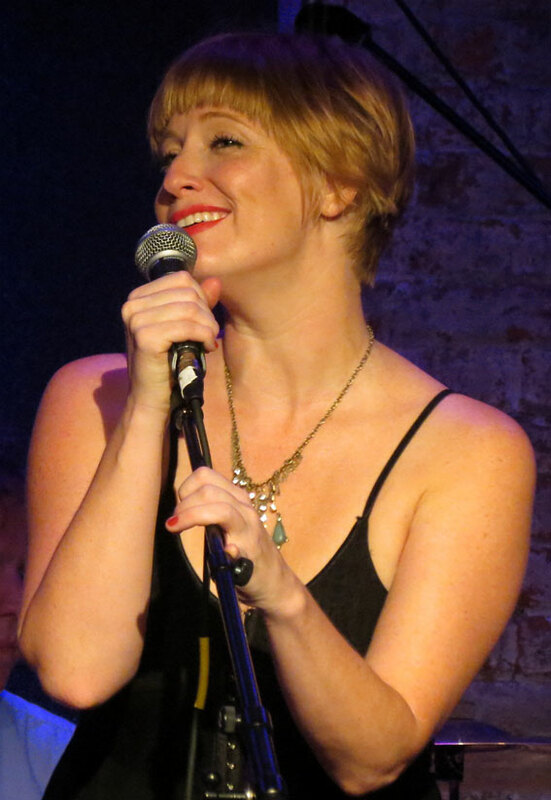 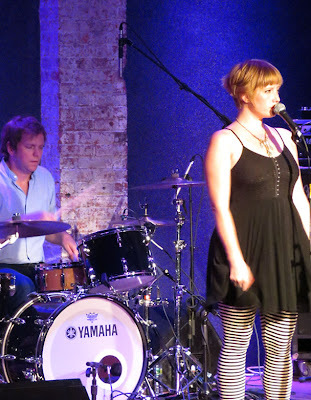 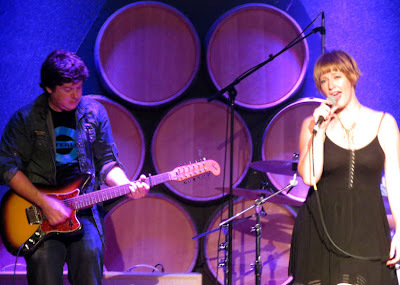 On Thursday night, Leigh Nash sported her newly styled hair, cut on the day of the show at Aarrojo Studio, close by to City Winery. 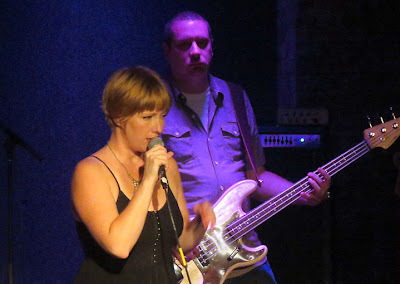 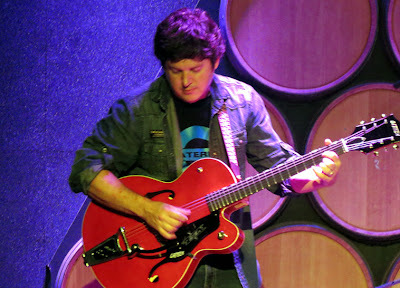 Performing a set which included songs from the band’s new CD Lost in Transition and some old favorites, Sixpence None the Richer’s music was strongly reminiscent of the 90’s, when Nash started out with guitarist Matt Slocum. Sixpence recently started touring after the on again - off again recording and release of their latest CD. On stage, Nash stated that she took some time off to have a baby and alluded to the fact that Sixpence haven’t been out touring for very long. 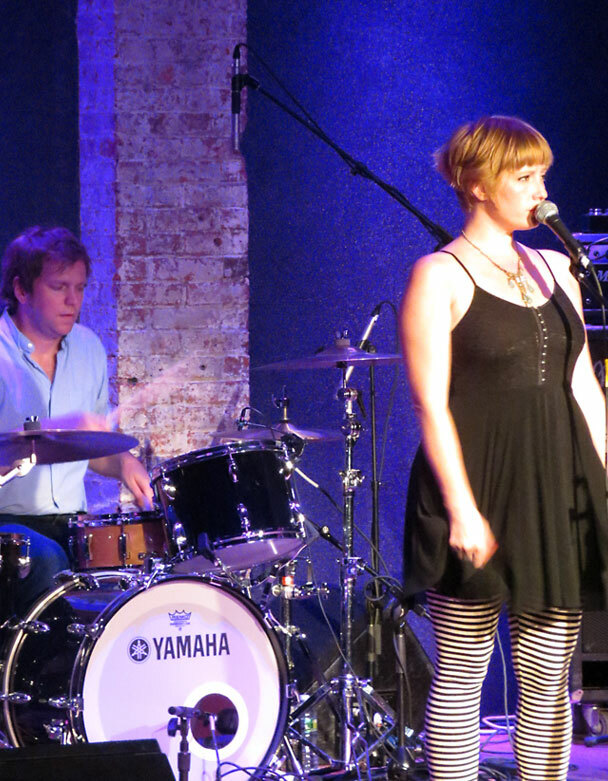 From what I experienced, Sixpence sounded top notch and had a lot of great pop songs but their set lacked momentum. Being a band that’s somewhat known for doing great covers, with “There She Goes” being one them, I don’t feel that opening up with a Leonard Cohen song was the right choice. 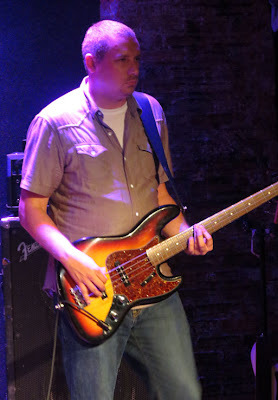 And though “End of The World” may almost be considered a standard, it seemed out of place, feeling more like filler that might work if the band were playing where they currently reside in Nashville. 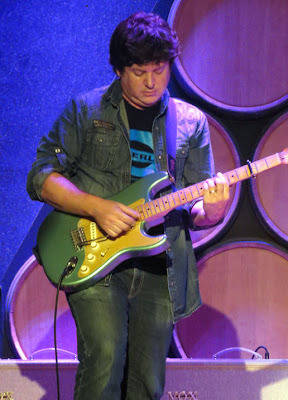 There were two points in the set when Slocum was taking a solo and Nash walked off stage. 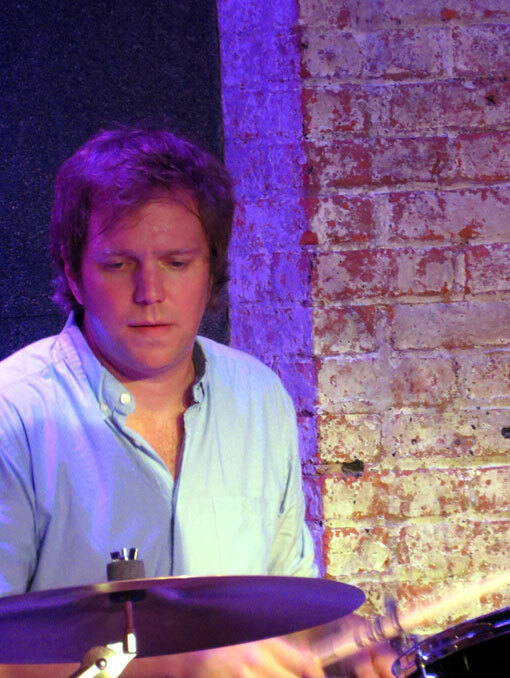 At those points, my focus should have been more on Slocum but since the moments were late in the set, I kept trying to guess if it was the band’s last song. 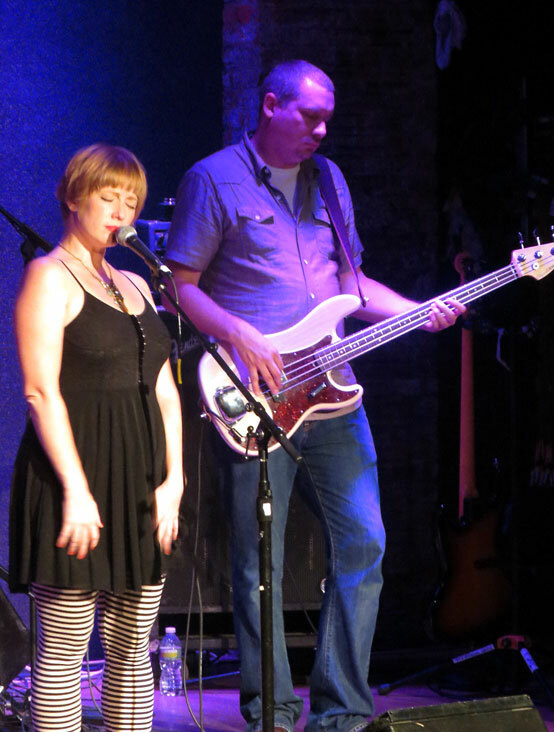 When the set finally ended, Sixpence came back with one of their early songs which, unless one was a die-hard fan, didn't work well as an encore. 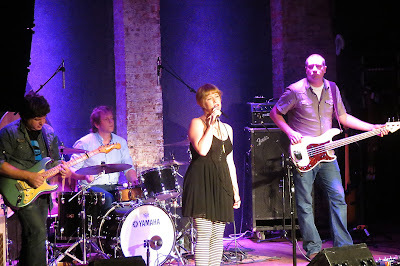 I did, however, have a few favorites during Sixpence’s set such as “Radio,” “Sooner Or Later,” and “Be OK.” And I especially loved and was captured by the live version of “The Lines of My Earth,” which really stood out. 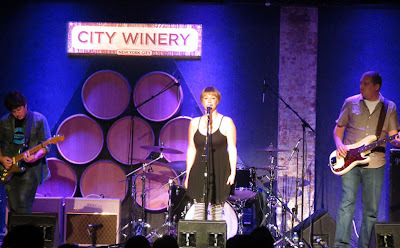 So, in case I haven’t made it clear, I really did like Sixpence None the Richer. I just wanted to see what I believe they are capable of, which is to leave me wanting more.